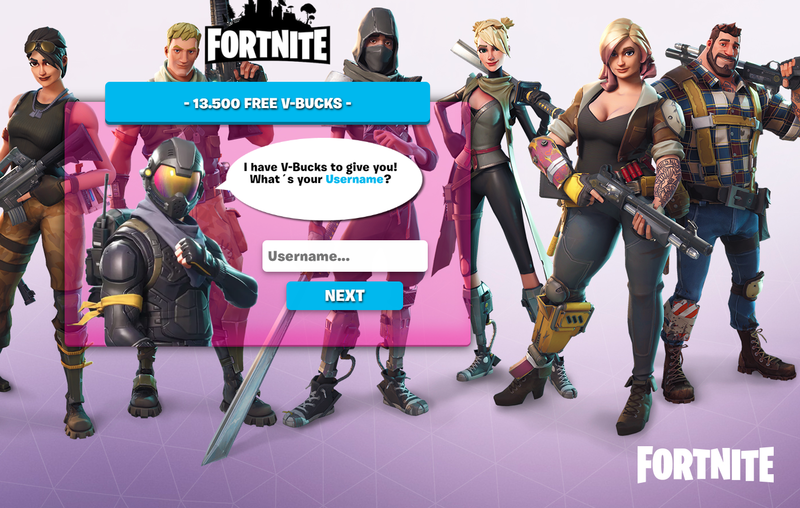 Fortnite players are being targeted by social media scammers who are using websites claiming to offer free in-game currency, known as V-Bucks, to hijack accounts and pilfer personal data. Clicking add, the website claims to be connecting to Epic Games and Fortnite severs but eventually stops for further verification. “To be sure that you are not a bot it's necessary that you complete a security verification,” a pop-up box states. 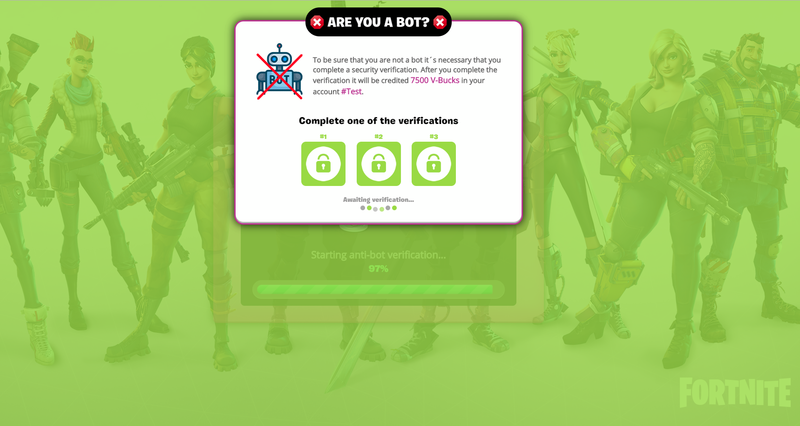 “After you complete the verification it will be credited 7,500 V-Bucks in your account.” Continuing on leads to three separate phishing websites. 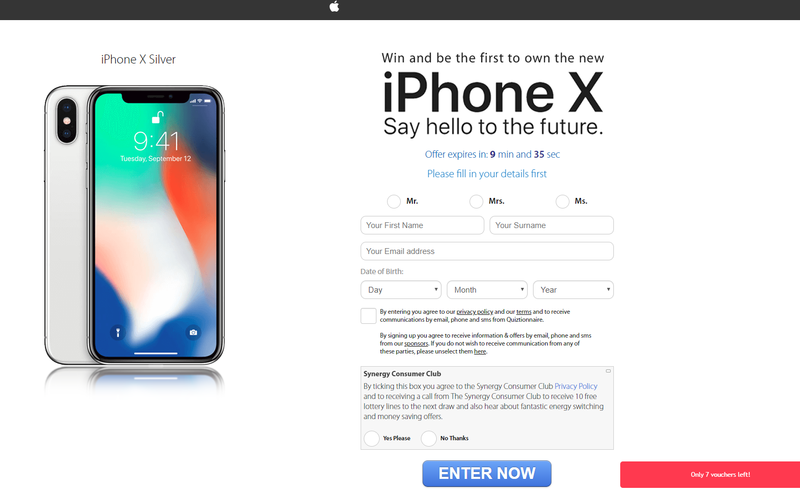 The first is a questionnaire for the U.K. retailer Primark offering £200 and the other two are scam surveys touting ways to win Apple phones, including the iPhone 7 and iPhone X. In each case, the URL is largely gibberish. In the next stage, it asks for personal details including name, email address, date of birth, postcode, city, address number, street number, mobile phone number and financial details. Anything from this point on will be sent the whoever created the info-stealing website. The same scam is present on YouTube, where videos are pushing Fortnite hacks and cheats. 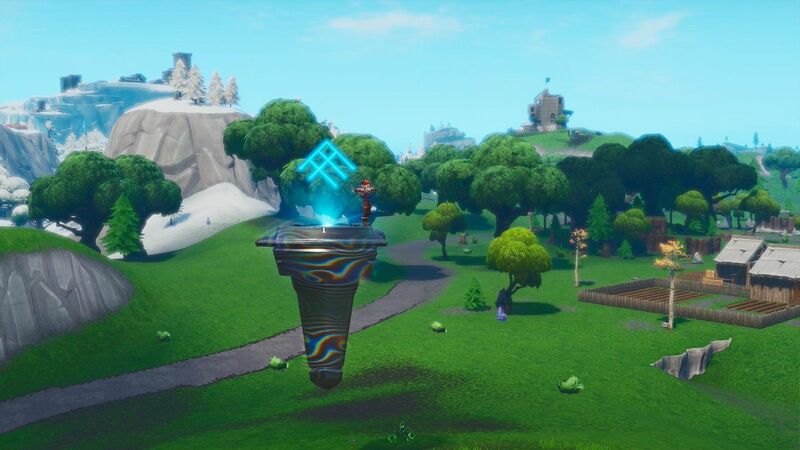 On Twitter, a slew of accounts are spreading links to suspicious sites promoting fake V-Bucks. “It is vital that both parents and those playing games online are able to spot the signs of fraud, as fraudsters will go to great lengths to try to steal your money,” said fraud expert Pauline Smith. Action Fraud officials revealed that Steam Card fraud—when scammers pose as a business to dupe victims into handing over serial code numbers on the back of the physical card—was also on the rise and had resulted in losses of $58,871 (£44,455) over the same April 1 and March 31 period. 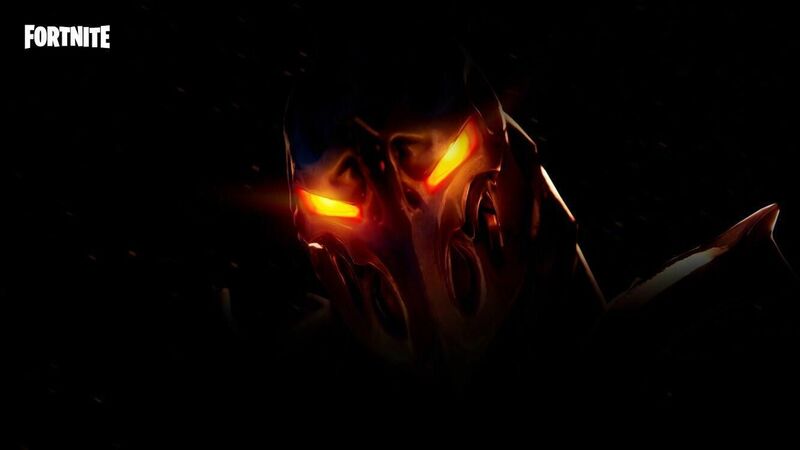 But Fortnite, with its millions of players, remains a popular lure online. Earlier in June, it emerged that fake downloads posing as an Android version of the game were in circulation online, despite the title not yet being released for that platform. Links were being spread using YouTube, experts said. 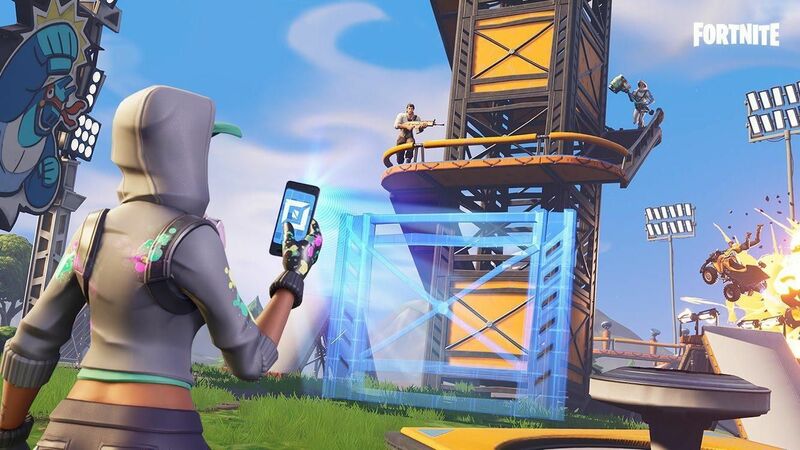 In early June, Epic Games published a security bulletin warning of recent account compromises from “well-known hacking techniques.” It advised against ever sharing sensitive data while online. 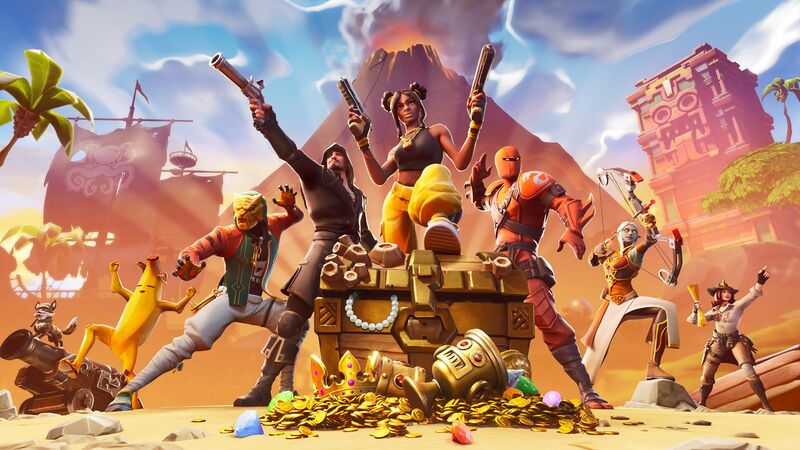 V-Bucks can be earned in Fortnite by completing daily in-game challenges or purchased online.